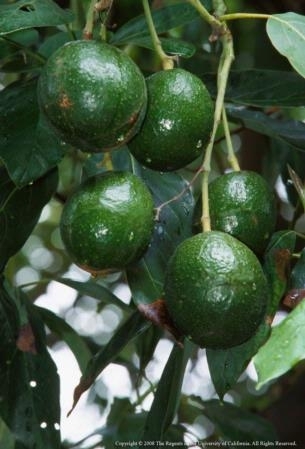 One avocado tree, wholesale, recently sold for $92 in South Africa with 250 trees in a bunch costing about $23,000. 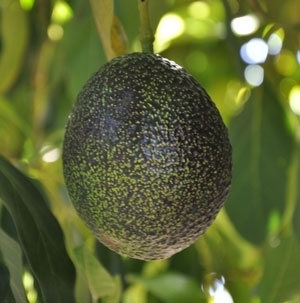 They are ‘Maluma', of course, which means it is a new variety that has similar properties to the traditional ‘Hass', and might have some unusual properties like higher productivity, upright growth lending itself to higher planting density and fruit production inside the canopy protecting it from wind and sunburn (Fresh Fruit Portal, 2017). At a traditional California tree spacing of 273 trees/ha, that would be $25,116 / ha. At some of the new high density spacings of 1 m x 1m, that is nearly a million dollars per hectare alone in trees, let alone the cost of the land and infrastructure. And that is just one hectare, not the multiples of hectares that growers are planting. There are growers investing in five, ten, twenty and more hectares per planting. Big investment. One million dollars in trees. Nurseries are happy to hear this. 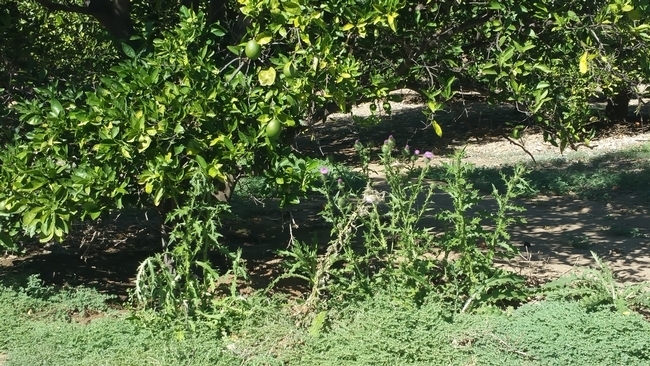 If a grower in California or South Africa or Australia wants to plant a new orchard, they are told to get in line. And then, they need to wait for one or two years until the nursery can ramp up supply. I have gotten calls from China, Philippines, and Italy of all places for trees. Everyone wants to plant trees now, and this has been after a steady increase in world-wide planting that has gone on for the last 20 years. World-wide consumption has seen a steady increase over this time. World-wide, global marketing has assured a steady supply to local markets, regional markets and now all those consumers in far off places like North Dakota in the US, or other countries, such as Beijing and Moscow. French and German consumers have always been reliable importers of the fruit over the years. But now even traditional Italian foodies are eating the fruit. What is driving this activity? Well, consumers, of course. They have caught the ‘avocado toast' bug. And the health benefits bug. It's all online and a lot of the claims are backed up by science (Scott et al, 2017). 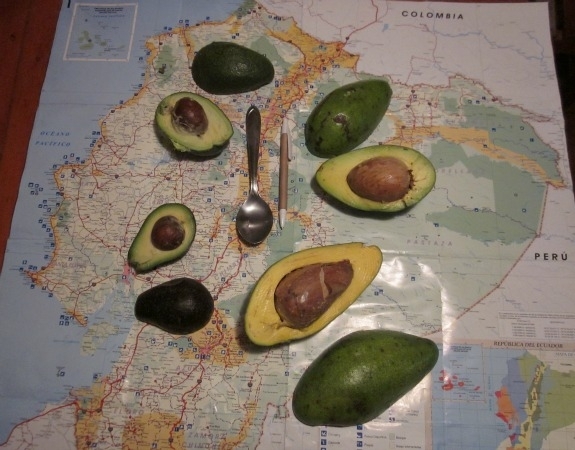 According to IndexBox (2017), a data compiling news service, the avocado market expanded at +5.6% per year from 2007 to 2016. Over the last six years, the market displayed a consistent growth; it accelerated sharply from Price of the fruit showed growth. Wholesale prices in 2016 totaled $13,797M, a growth by 23% over the previous year. 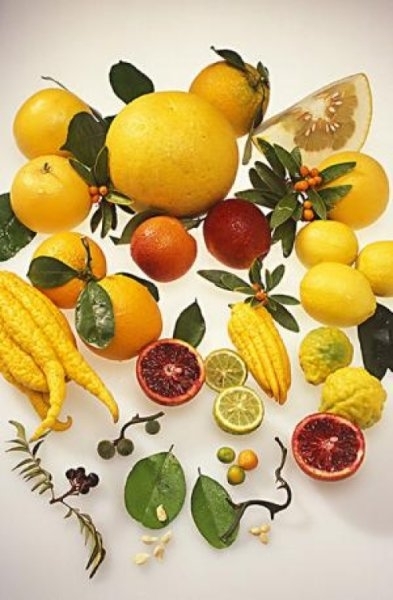 The latest cost of production study done on oranges came out recently.